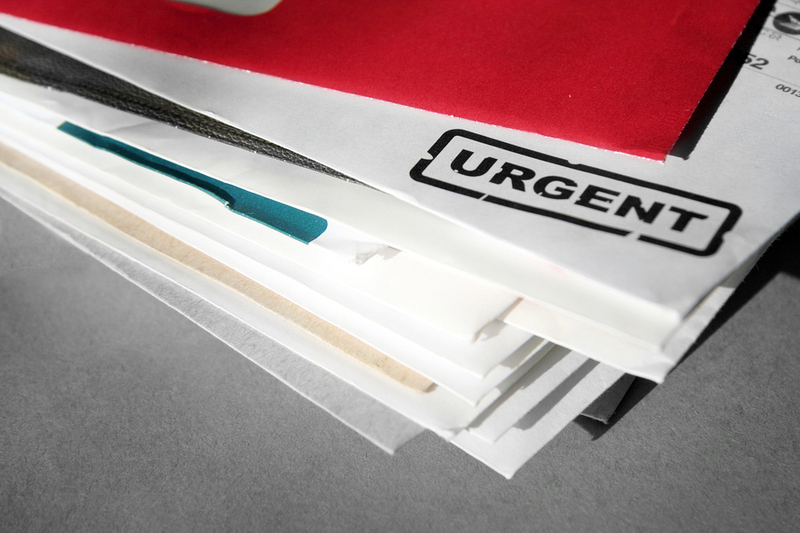 Using Hot-melt peel-able glue, we can produce a range of glued self-mailers. There are many possible styles, paginations and sizes that can be produced as either a Folded or Stitched product. We have numerous glue systems ensuring we have plenty of capacity in this area. Give us a call to find out more about our glued self mailer and opti post solutions.